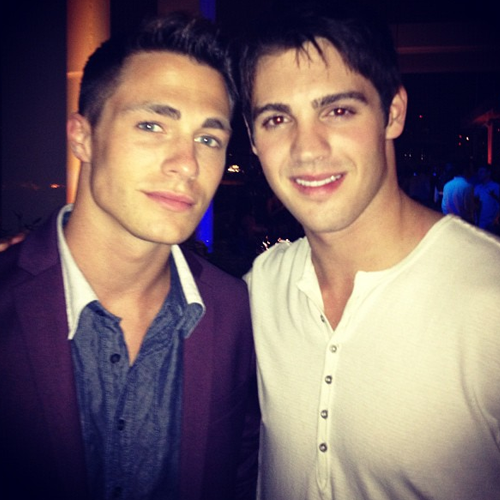 Colton & Steven R. McQueen. boys from my favorite shows!. Wallpaper and background images in the Colton Haynes club tagged: colton haynes. boys from my favorite shows!